Here is the video of this week’s SFI Tripleclicks Gift Certificate Prize Draw. To qualify for my weekly Prize Draw and a chance to win a $25 SFI Tripleclicks Gift Certificate from me you need to be somewhere in my downline. Also, you need to have accumulated at least 150 VersaPoints in January 2017, and at least 10 VP by the time I run the draw. A total of 63 people qualified for this week’s draw, including 12 of my CSAs and affiliates in six different levels of my downline. But the dice roll was 76, and so there is no winner this week and the $25 rolls over to next week. That means next week’s prize draw will be for a $50 SFI Tripleclicks Gift Certificate! You are either somewhere in my downline OR one of my CSAs. You earned at least 150 VP in January 2017. 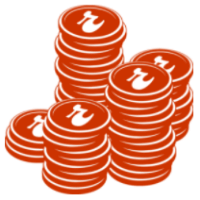 You will have earned at least 15 VP this month by the time I run next week’s prize draw. Also, if you are the winner, you need to TAKE ACTION to claim the Gift Certificate. Simply post a constructive comment on Top5Programs.com within SEVEN DAYS. I will approve the comment (if it is worth approving and not a meaningless junk-comment) and then send you your $25 Gift Certificate. If you do not respond by the time I run the following week’s prize draw, you will miss your chance to receive the $25 Tripleclicks Gift Certificate. Only ENGAGED affiliates can win one of these prizes. The whole aim of this weekly prize draw is to encourage higher levels of engagement with SFI, and with your upline and downline. Let’s build an ACTIVE team together. Keep in mind that to qualify for the prize draws in March you need to earn at least 150 VersaPoints in February. Stay active. 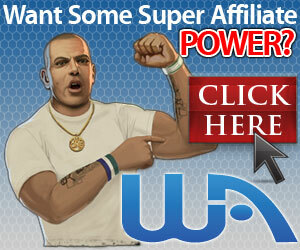 Log in to SFI and earn some VP every day. That way, you will always qualify for my weekly prize draws. 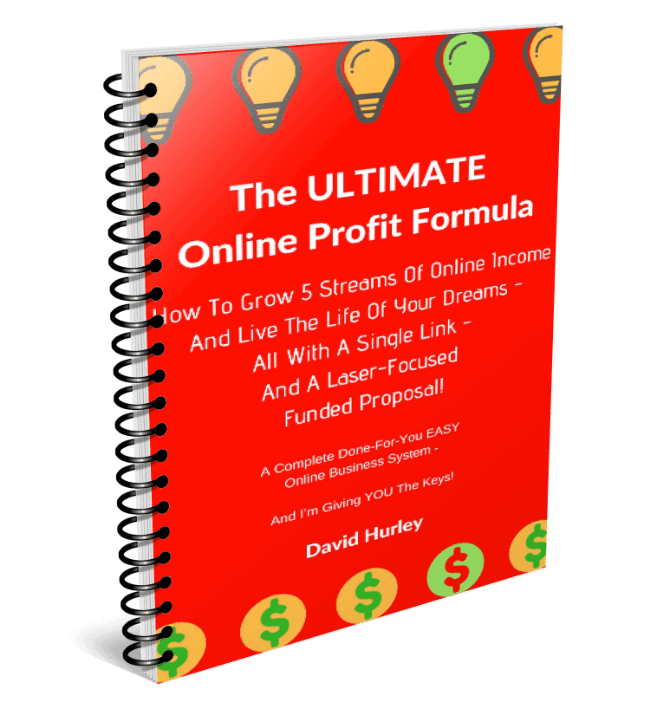 How To Get Targeted Website Traffic – My 5 Top Ways!